Newly added to our offering of great places to stay in Bakewell is this stunning barn conversion which is tucked away in a quiet corner of Bakewell Town Centre. It provides an ideal centre from which to explore the attractions of the Peak District National Park. The barn is unique, converted and maintained to very high standards under our personal supervision. For a short relaxing break or a longer family holiday, Bakewell Barn is a perfect place to stay. Close enough to the town centre attractions but quiet enough to relax and enjoy your holiday in any season. To see more details about Bakewell Barn, click here to go to our page all about this beautiful holiday property. 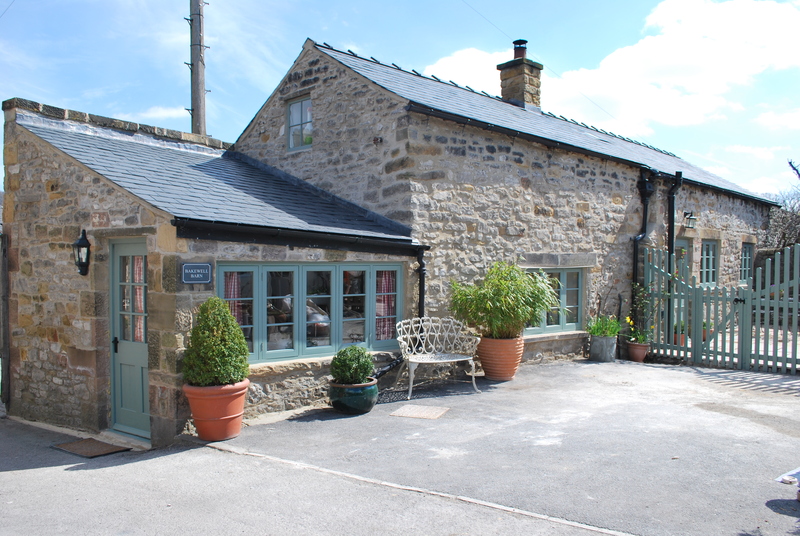 To enquire about booking The Barn, you can email us at info@mannersbakewell.co.uk or just give us a call on 01629 812756.